Feral Interactive has announced that it will be releasing its acclaimed historical strategy game ROME: Total War for Android this winter. Originally developed by Creative Assembly and published by SEGA for Windows PC, the game was previously brought to iPhone and iPad by Feral Interactive. ROME: Total War challenges players to conquer and rule the ancient world by fighting spectacular real-time battles in an enormous turn-based campaign. Built for Android, the game features intuitive touch controls and a streamlined user interface that allow players to control their empire and command their armies with ease. ROME: Total War for Android will be released in North America, Europe, Australia and some Asian territories, and supported on a limited range of devices. More information on territories and devices will be available closer to release. 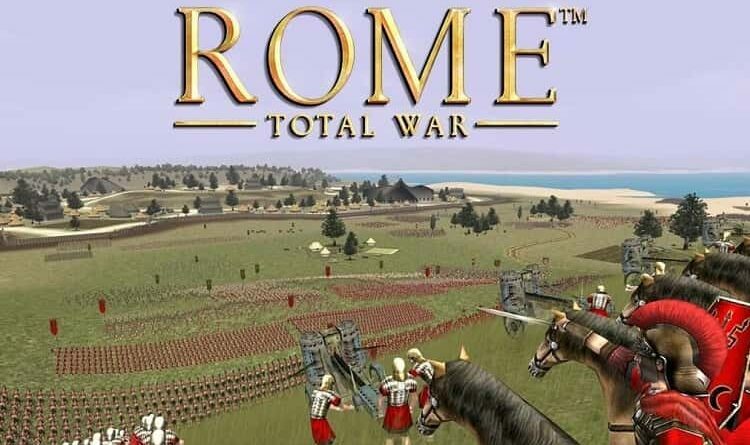 ROME: Total War will be a premium app available from the Google Play Store and Samsung Galaxy Apps store.